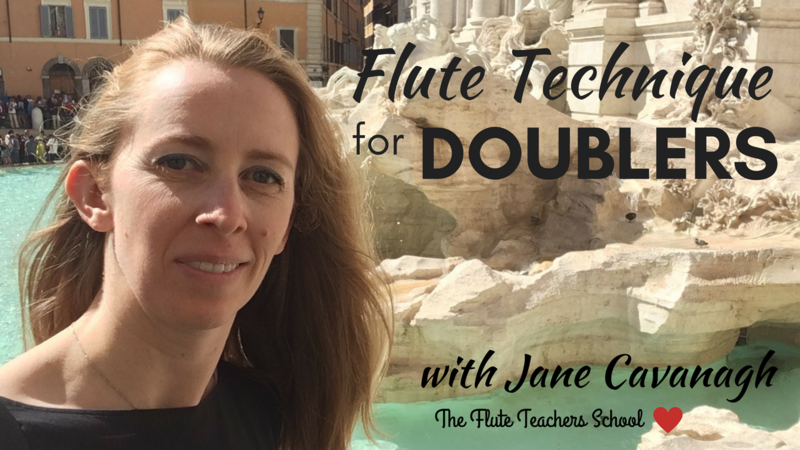 "Quick Fixes" through proper flute playing (and teaching!) technique. 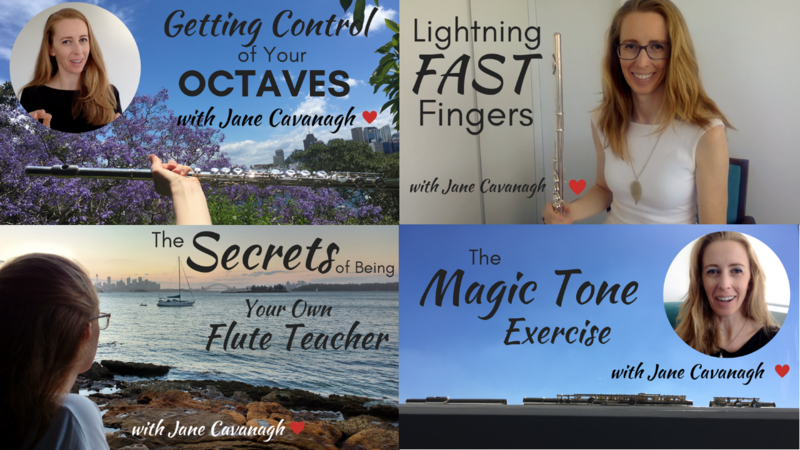 A Step by Step guide to show you how to easily tongue notes with precision and clarity. 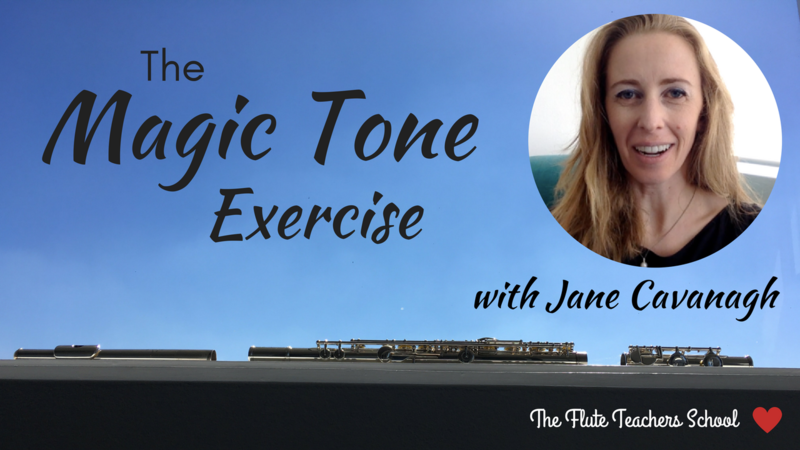 Learn the full tone exercise that gives professional flute players their clear and vibrant sound. 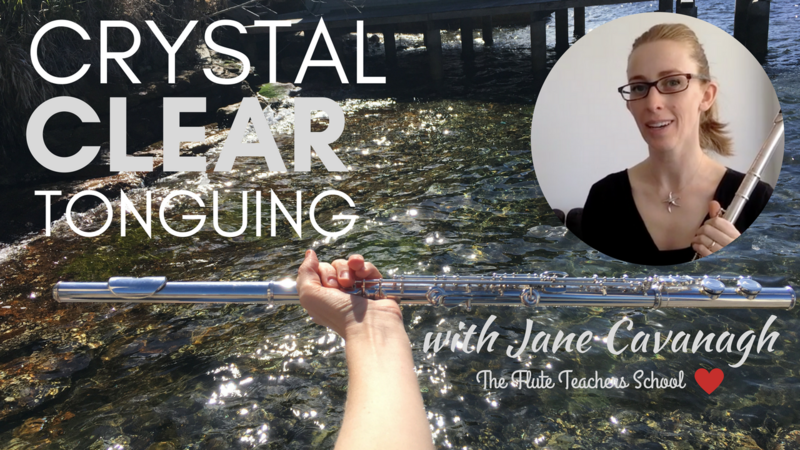 Find out how to avoid the 17 mistakes commonly made by reed players when playing the flute. 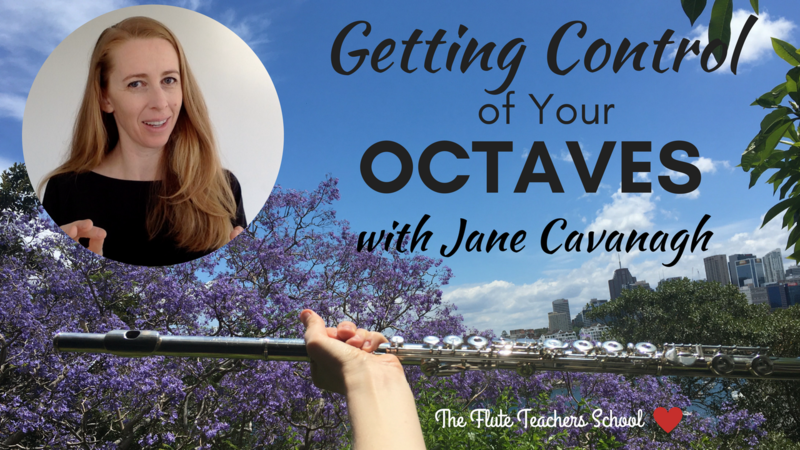 Learn the tiny skill that gives you complete control over your embouchure! 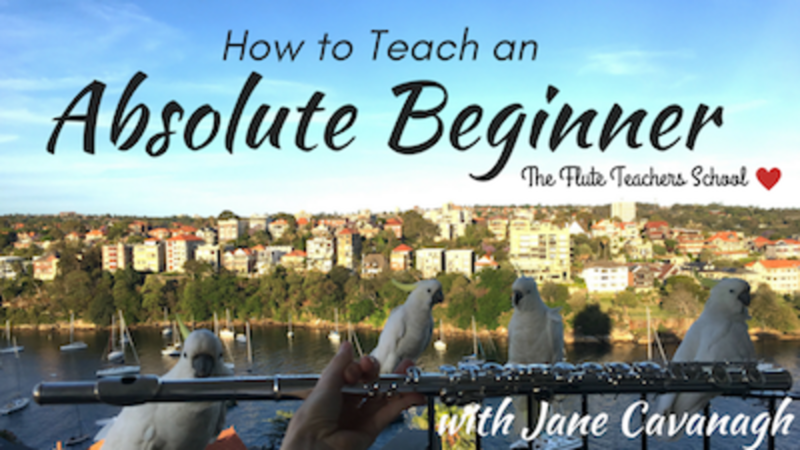 How to Teach an Absolute Beginner: Their First 10 Lessons. 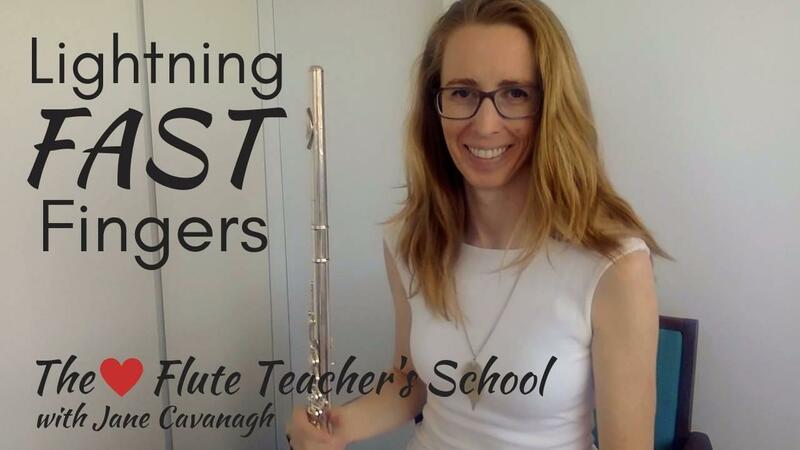 Setting up a beginner for total future success! Learn the 5 specific techniques which speed up your slow fingers, making them LIGHT, QUICK and AGILE. 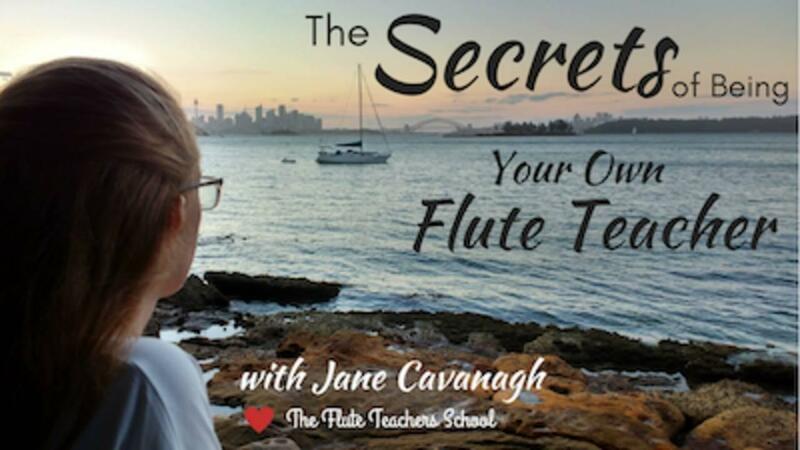 Get access to ALL The Flute Teachers School courses. Learn for as long as you like. Cancel anytime.